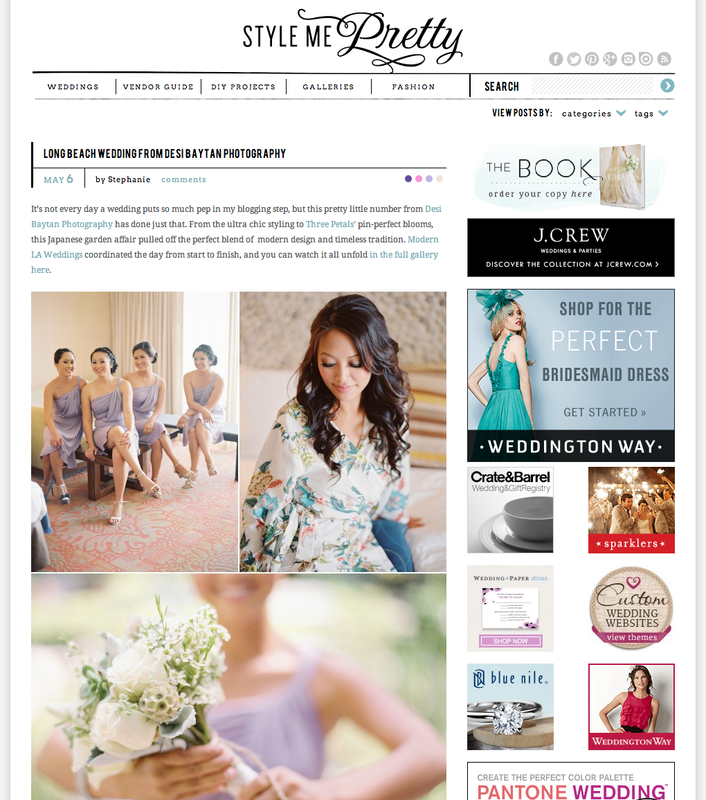 Tweet It may be raining but it sure feels sunny cuz one of our weddings just got posted on Style Me Pretty. Mosey on over to have a peek at Vi & Tam’s Wedding on SMP. Thanks Stephanie!